Yes, still freaking out. But I’ve got my kids around, so I’m over the moon. So more on #ForTheLoveOfLotus. 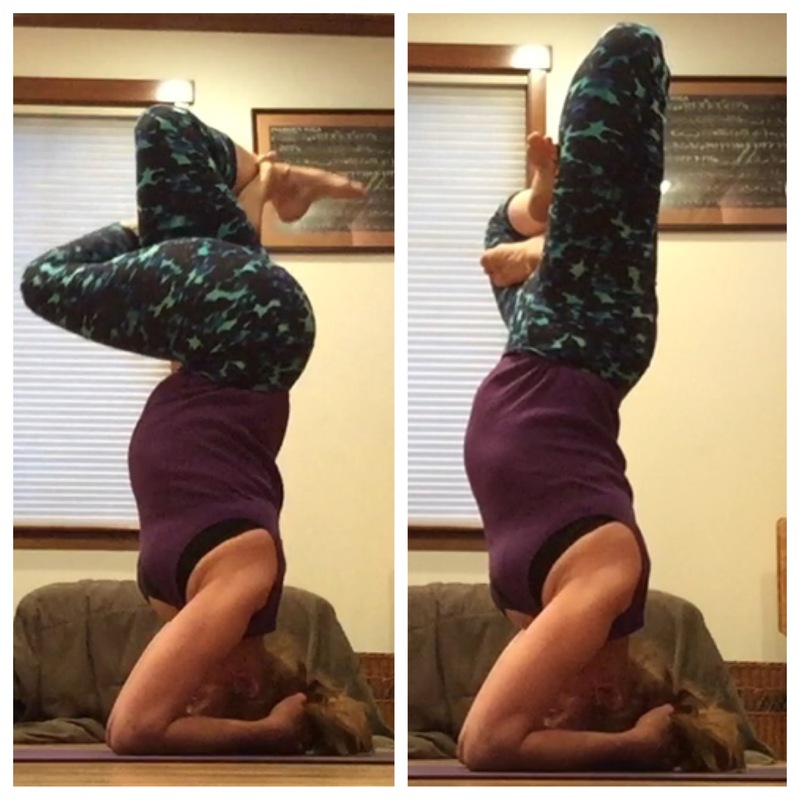 Padmasana is an amazing heart and hip opener. It is the quintessential meditation posture. Here is nice article on it if you are interested. thank you for your kind comments dearest. I love you immensely. I will miss you SO STINKING MUCH when I move.